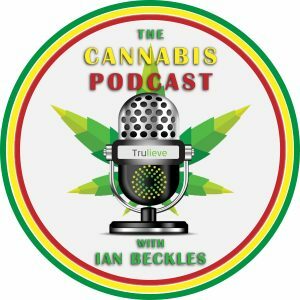 This week on The Cannabis Podcast Powered by Trulieve hosted by former NFL offensive lineman Ian Beckles is joined by Tampa Mayor candidate Topher Morrison. 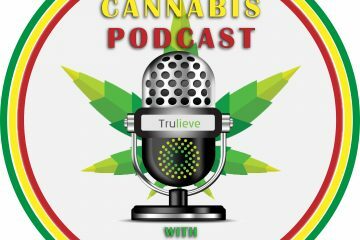 Over the course of their conversation, they discuss why Topher decided to run for Mayor of Tampa and his thoughts on medical cannabis. While Topher has not tried cannabis, he offers his thoughts on the business side of medical marijuana in the state of Florida.